BYOD can open your workforce up to amazing productivity benefits, allowing them to get work done efficiently and effectively wherever they are. However, it also brings its own set of unique challenges. 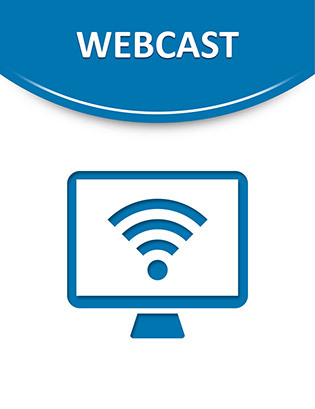 This informative webcast discusses how a managed unified communication strategy can help your organization overcome the security, performance, and management challenges that come with BYOD, and discusses how your organization can keep your mobile workforce productive and collaborative. Tune in now to learn more.